The safe, easy messaging platform for schools. 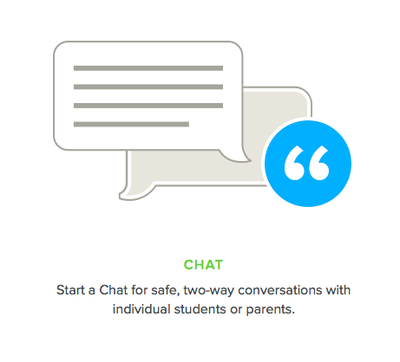 Remind is a messaging platform that allows teachers to keep in touch with students and parents safely and efficiently, and it's FREE! It's one of my favourite and most used classroom tools. I use Remind with my senior classes to mainly keep in touch with students, but some parents are also connected. I use the ClassDojo messaging system with my junior classes to keep in touch with parents. I started using Remind in 2015 as a trial and it's now one of my most used tech tools. The ability to send out reminders and key class information to both parents and students is fantastic and really helps ensure things like assessment and homework are completed on time. It's also great for sending out room change information and individual student reminders, and my students are using the 'chat' function very effectively. 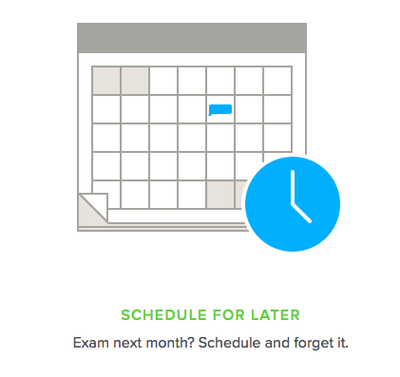 Remind allows my students to be more accountable and instead of getting stuck on something they're working on out of class time and giving up, they send me a quick question and are able to receive very quick feedback so they can continue. I also love that you can schedule announcements, so you can write a reminder when you think of it or when you have a spare moment, and it will be sent out when you need it to be. ​The 140 character limit can be frustrating, particularly for an English teacher who doesn't like to use 'text speak,' but I've found that if I quickly type longer posts into a Word document and then screenshot them and send them through Remind as an image, it doesn't take much longer than a normal post would. I quite often add a funny picture or meme to my whole-class reminders; the kids love them and they seem to engage more with Remind because they want to see what silly image I've found that relates to my message. 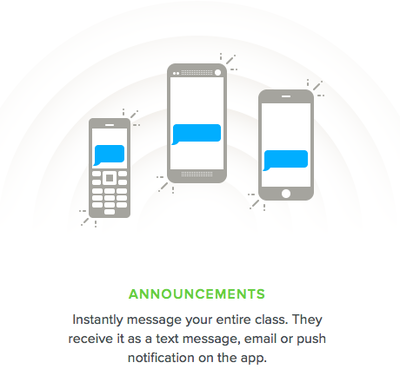 Sign up in the beginning can sometimes be slow, but FOMO (fear of missing out) and seeing other students using it to ask questions and receive important reminders quickly encourages the majority of my students to get on board the Remind train. 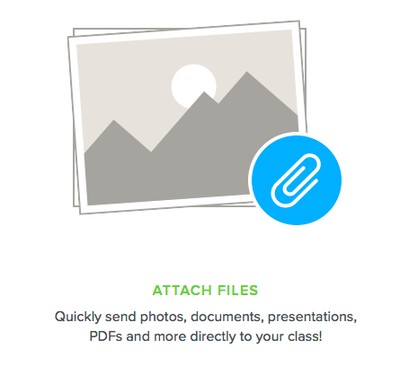 I find Remind especially useful with school clubs and groups. I have previously run the SRC (Student Representative Council) at my old school and I also ran a school book club. Remind allowed me to keep in contact with group members so much more easily and the group conversation function also lets specific students contact one another, as well as me, in a safe and respectful way, without a million emails flying around or anyone being left out of the loop.